Curtin offers a good balance of theoretical background and practical experiences throughout the duration of your course of study. 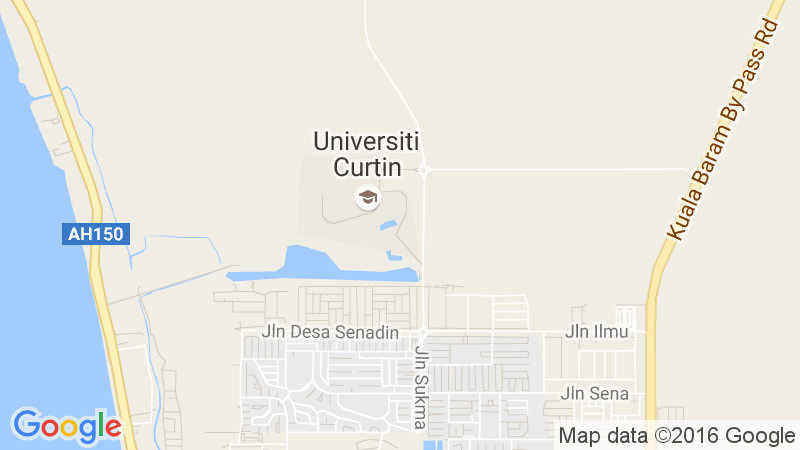 As a University of Technology, Curtin has always placed considerable emphasis on giving students the practical skills necessary to begin effective professional practice immediately on graduation and the understanding necessary to keep up with developments in technologies used by professional engineers. Academic staff present the units of the course in a way which emphasises the significance of the academic material to applications in engineering design and operations. Project and research work is conducted in association with industry and ranges in scope from fundamental studies to topics directed at development of processes or plant.